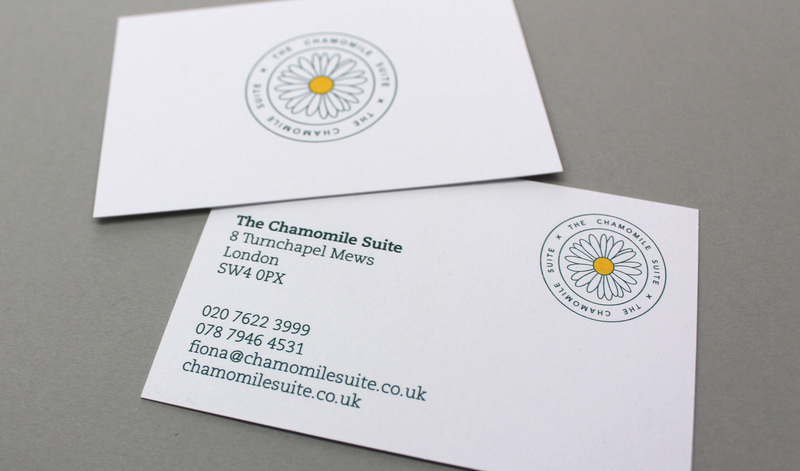 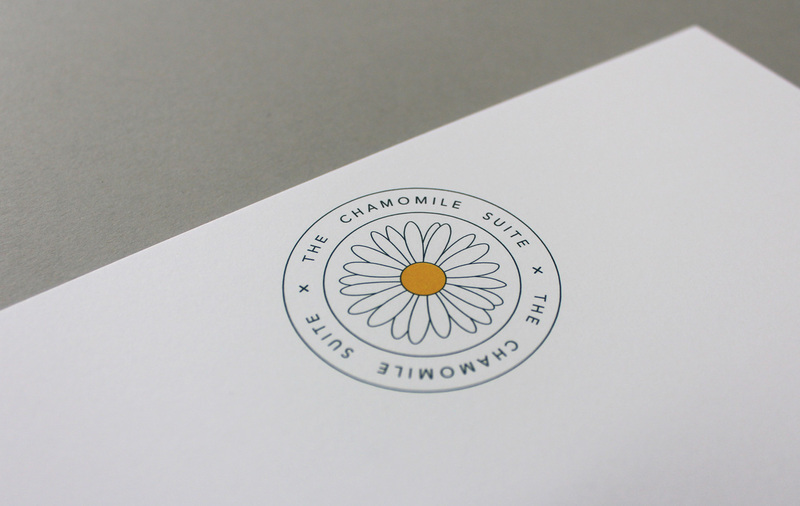 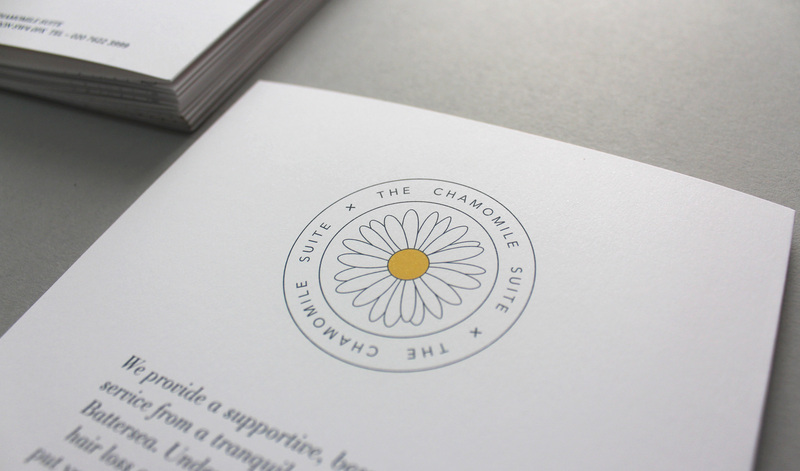 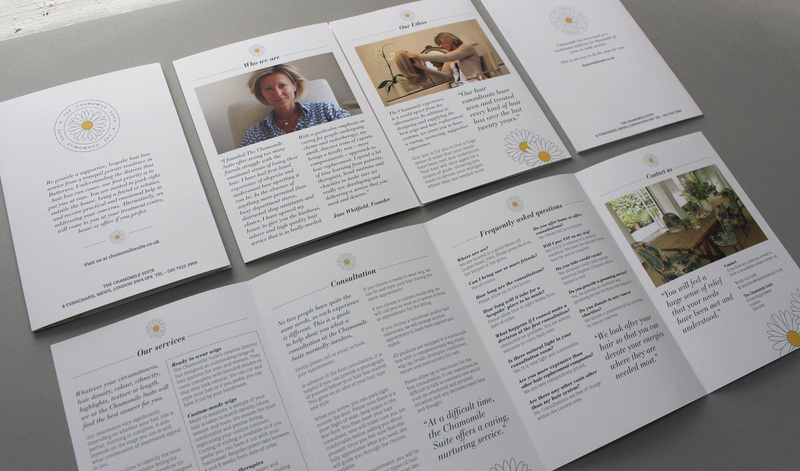 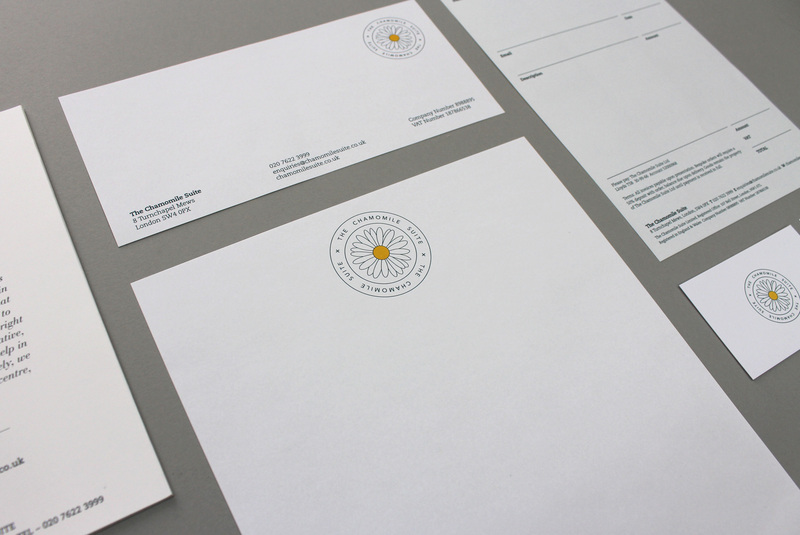 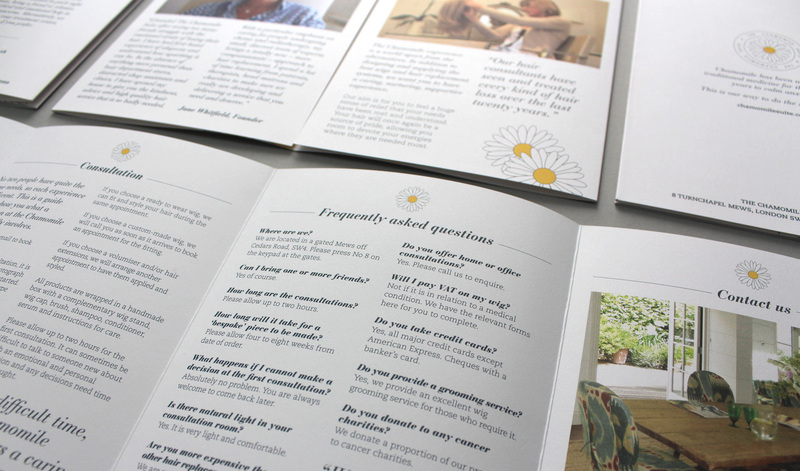 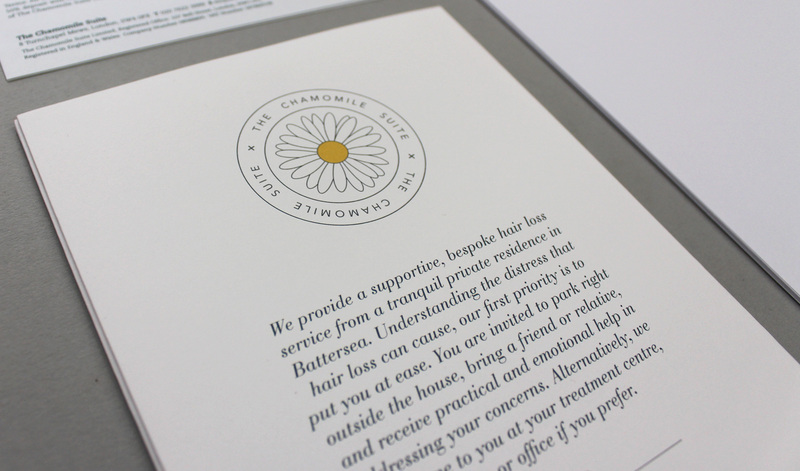 Bay12 Studio were commissioned to develop the brand identity for cancer support start up The Chamomile Suite. 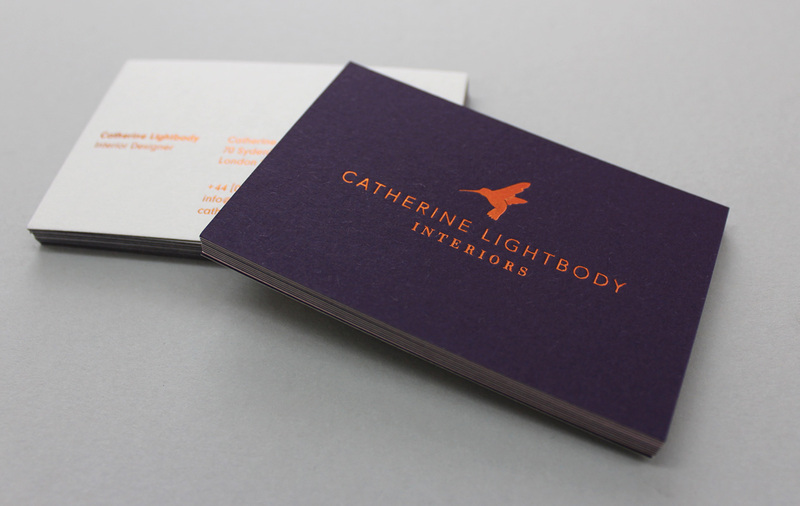 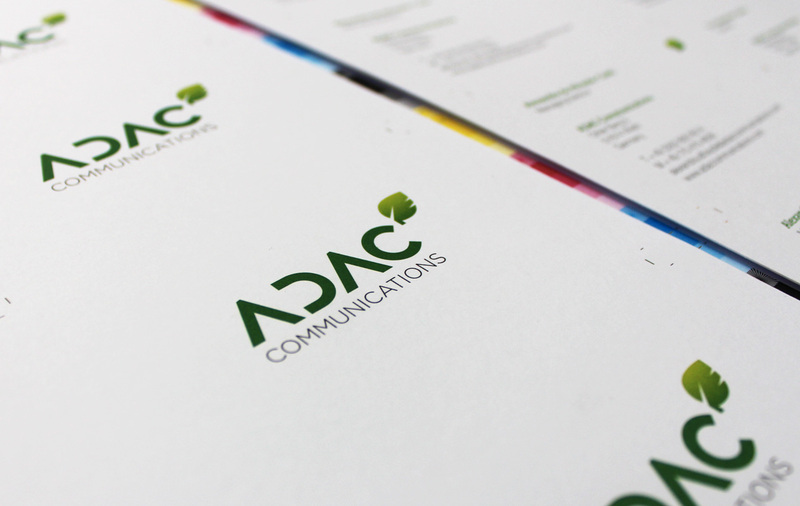 Our work included the development of the companies suite of stationery, company brochure and responsive website. 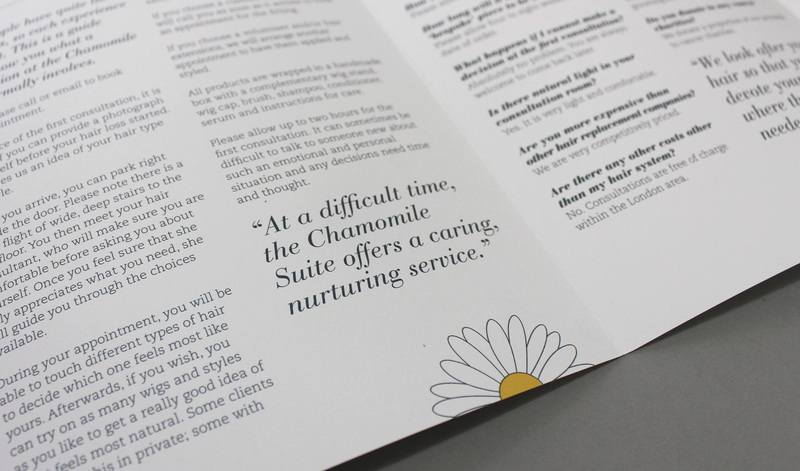 Due to the powerful emotional journeys the Suite's clients have to endure we approached the brands design with subtlety and warmth at its heart. 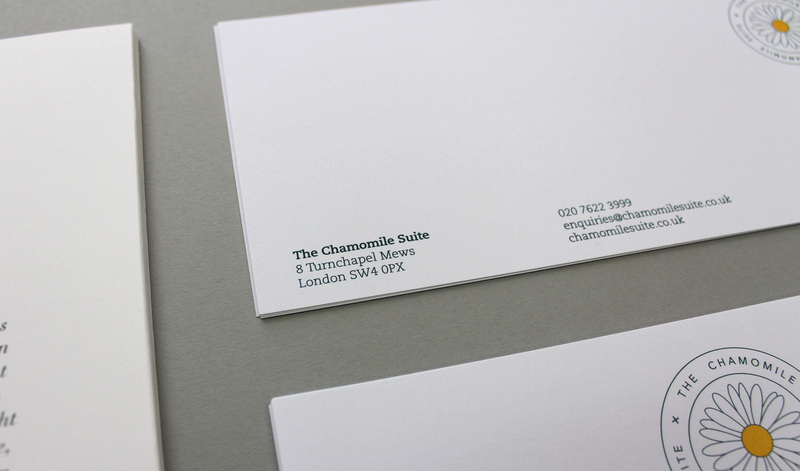 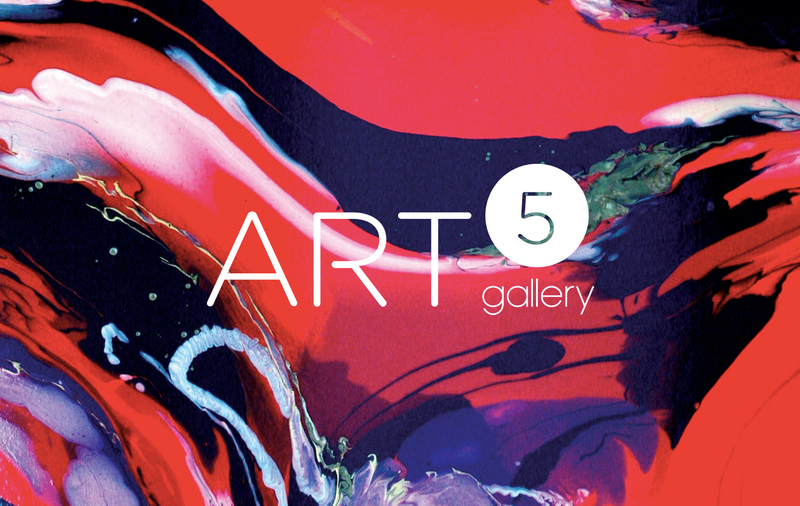 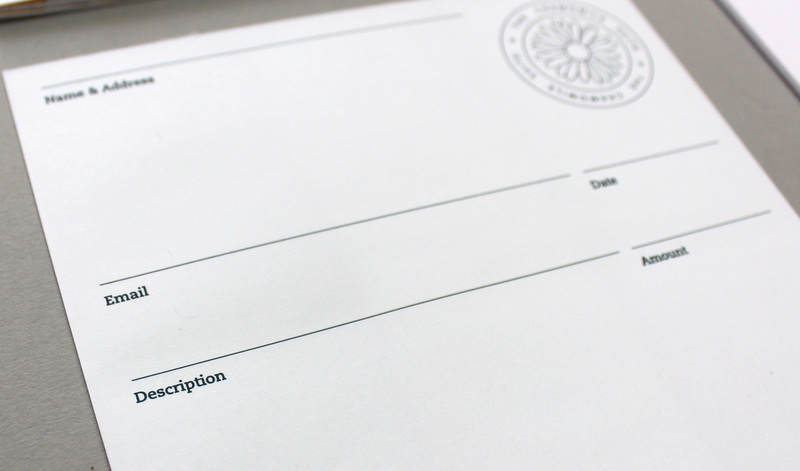 They key lay in the simplification of the brands design and the efficient delivery of valuable content to its users. 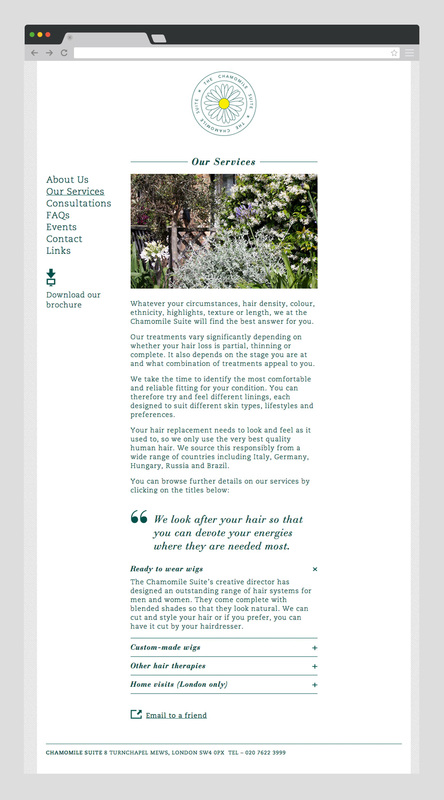 We have recently launched the Chamomile Suites responsive website which includes a full content management system build allowing our client to edit content and imagery throughout the site. 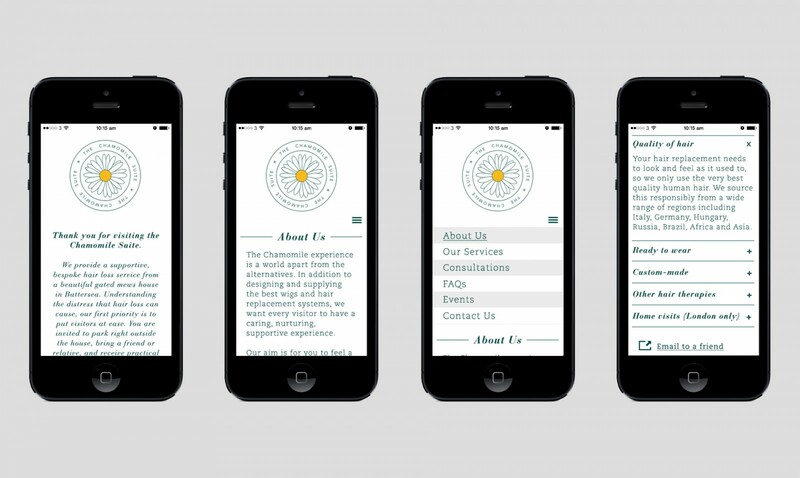 With a blog, social feeds and further SEO development in the pipeline we are working on a long term strategy to optimise the companies digital assets.